It may not seem like the most exciting topic, but optimizing your ads on Facebook is very important if you want to stay on top of the competition. With all of the ads options that Facebook now offers to all users, your band is going to need a little extra help when the time comes to market that EP release. Check out these three tips and get informed! That statement could single-handedly sum of the entirety of the music business as we know it today. Just because you met the owner of your town’s local venue through a mutual friend doesn’t mean that he or she is a true connection. Following up, being supportive, and having something to offer are all parts of changing your contacts into true connections. Following these 6 steps will get you a handful of new and useful friends. With their new creator partner program, On Soundcloud, users can now receive a few extra perks, and even make some money off of the material they upload on to Soundcloud. The new service will allow artists to monetize the content they upload to SoundCloud through paid advertisements. 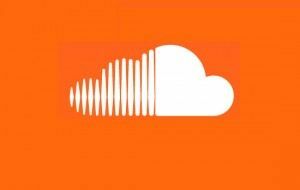 With four different tiers, users can pay their desired amounts and get access to different features that Soundcloud will now offer. Although touring might just seem like a long, portable music party, you still have to take care of yourselves! No one else is going to book you again if you cancel your shows because your band was too sick to play. A fews bits of health wisdom, like exercising and partying in moderation, should be practiced to keep your band on top of their performance. 5. 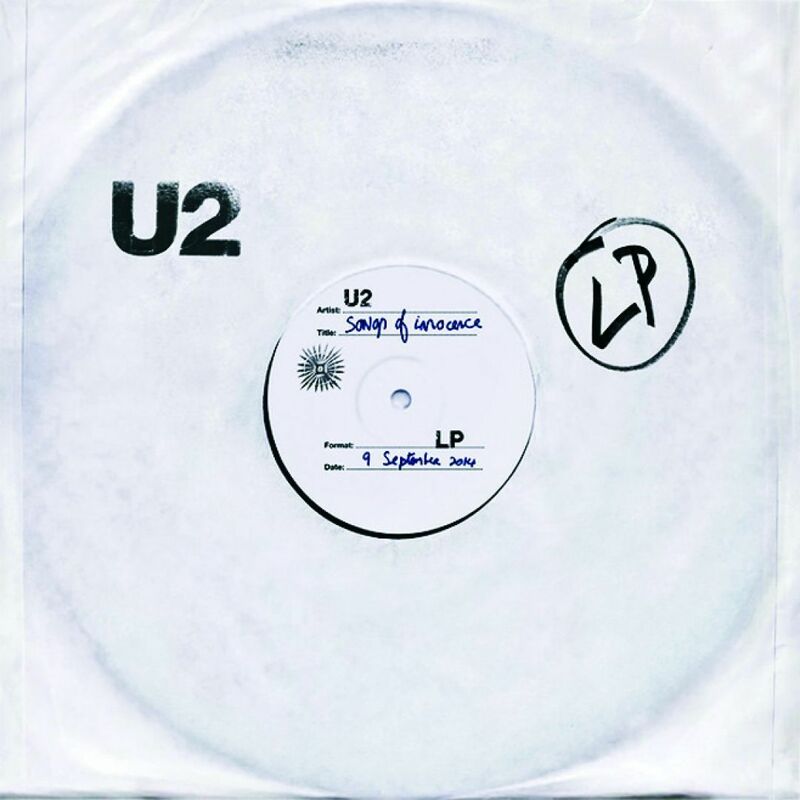 Was it Worth it, U2? Apple and U2’s little partnership appeared to be pretty successful. Everyone is talking about it and a reported 2 million copies of the album have been downloaded. But *Billboard is refusing to count this, and now the British chart equivalent, the *Official Chart Company, is doing the same. Check out this article to find out why.